Gionee has announced its brand new fashion and lifestyle F-Series in India today with the launch of F103 – the first phone from Gionee F (Fashion) series that aims to offer best of both worlds, i.e. design and performance. Gionee F103 highly focusses on the style statement, hence the phone features a mirror glass finish on the back which in itself sounds a pretty interesting and eye-catching design feature. F103 comes in 3 colors – Pearl White, Dawn White and Black and will be available in India at INR 9,999 starting first week of September. The F103 isn’t just about the specs and affordable price. The phone is designed to reflect your style with its super-slim 7.95mm thick form factor. Unlike most other mid-range phones, it doesn’t comes with an entirely polycarbonate body rather sports a silver metal coated frame surrounding the phone that looks premium. 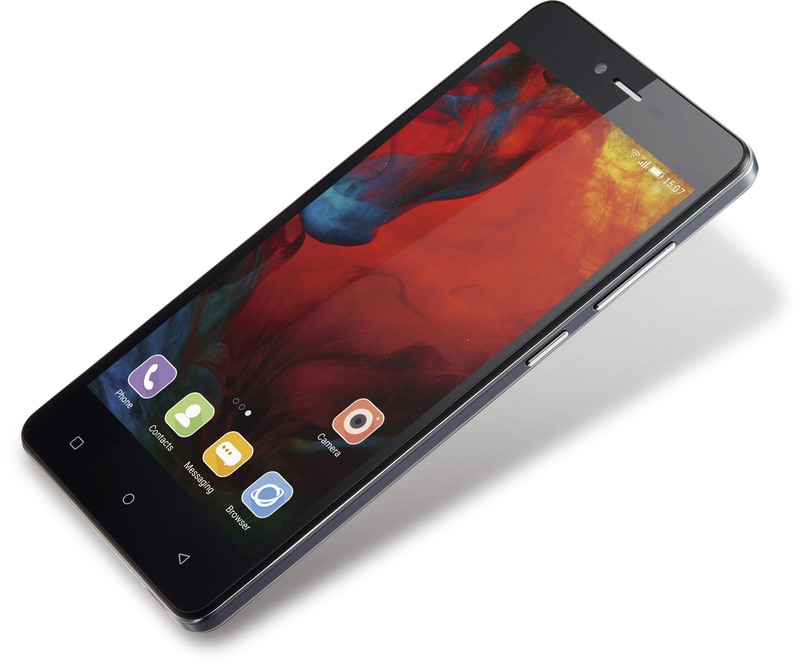 We will try to get our hands on the F103 and look forward to more phones under Gionee’s new F-Series.